Khan Yunis - aften spelt Khan Younis or Khan Yunnis - (Arabic: خان يونس‎; literally Jonah's Caravanserai) is a ceety an adjacent refugee camp in the soothren pairt o the Gaza Strip. 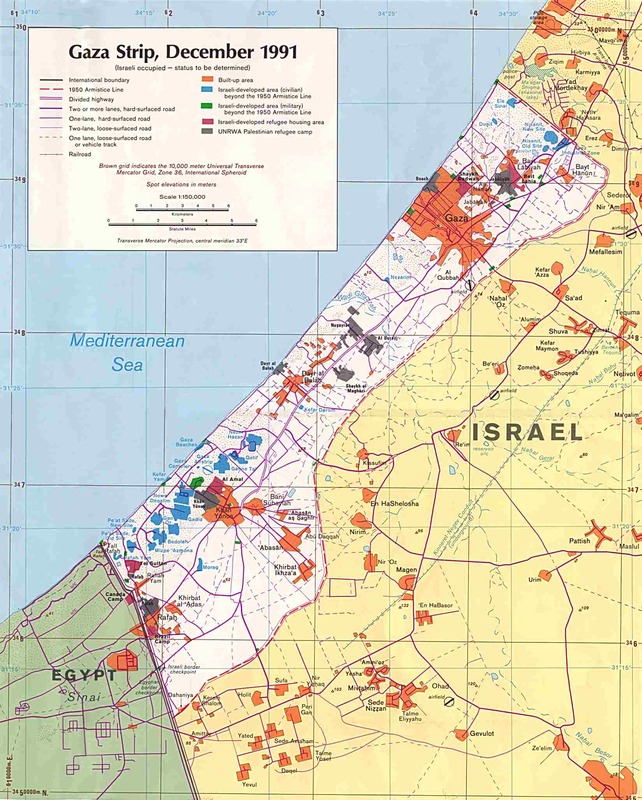 Accordin tae the Palestinian Central Bureau o Statistics the ceety, its refugee camp, an its immediate surroondins haed a total population o 180,000 in 2006. Although Khan Yunis lees anerlie 4 kilometers frae the Mediterranean Sea the climate o Khan Yunis is semi-arid wi temperatur reachin heich tae 30 degree C in simmer an decreasin heich at 10 degree C in winter region wi an annual rainfaw o approximately 260 mm. ↑ 2007 PCBS Census. Palestinian Central Bureau of Statistics (PCBS). 2009. p. 63. This page wis last eeditit on 21 Apryle 2017, at 19:55.